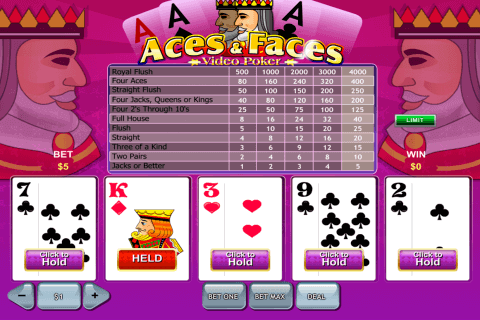 Deuces Wild by Betsoft is a video poker combination of their pyramid poker with a standard Deuces Wild-type of poker. 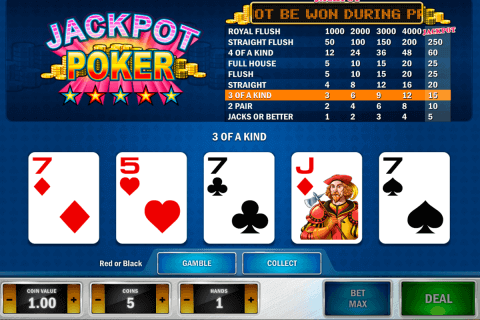 The game seems to be the best among other Betsoft video poker games, although it is not overall great. The wild cards influence the RNG in a positive way, which is a miracle, so let’s take a closer look. 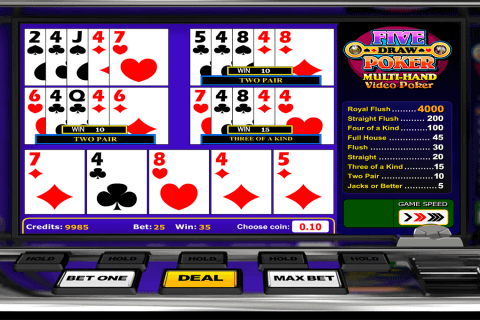 Basically, this free video poker game is based on the common idea replacing all the deuces with wild cards. A wild card substitutes for any other card in order to build more winning hands. It opens up special combos like Five of a Kind and Four Deuces, which are paid significantly. The disadvantage is the high requirement for the minimal winning hand. Hands qualify from Three of a Kind and higher. It means that you won’t get significant benefits unless you have at least two Deuces in the starting hand. 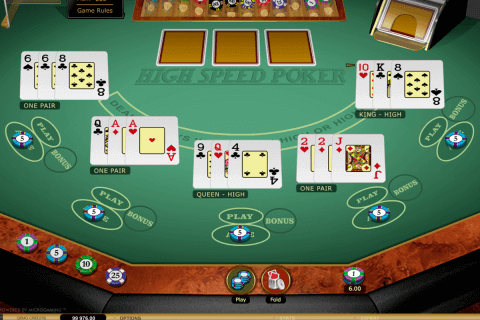 The pyramid poker type features three independent paytables. The left and the right table pay only for the three cards of a respective side. The bet is paid for each table each round so that you pay triple bet every deal. By the way, the betting range varies from 1 to 5. The gambling round is way too predictable. You are offered to double up or lose, just like in any online video poker. The bonus round is about to guess a card which should have a higher value than the dealer’s one. The number of attempts is not limited unless you reach the casino limit, which is never going to happen. To conclude, Deuces Wild by Betsoft is an interesting combination of the Betsofts’ own poker type and a common one. On the other hand, the game has a lack of decent RTP and is just impossible to play for long sessions because of the constant frustrations. It requires no download, so you can try it.